RIDGE ROAD FARM IS ONE OF THOSE BEAUTIFUL PIECES OF LAND THAT IS JUST AN AWESOME FIND. FAMILY OWNED AND WELL TAKEN CARE OF. 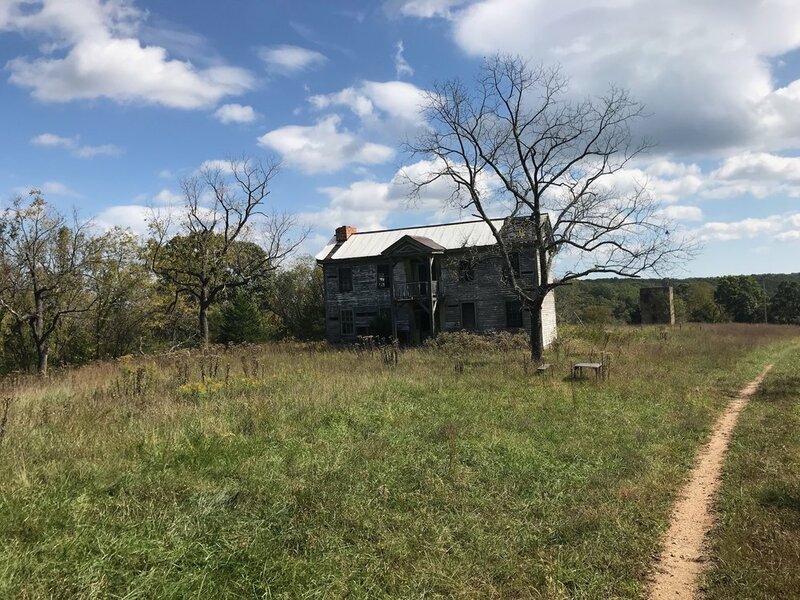 LOCATED ABOUT A 45+/- MINUTE DRIVE WEST OF ST. LOUIS AND 6 MILES NORTH OF SULLIVAN IN A GREAT AREA AND NEXT TO THE 1,813 ACRE LONG RIDGE CONSERVATION AREA. THE PAVED ROADS TO YOUR ENTRANCE ARE VERY NICE AND THEN YOU COME UP TO A PRIVATE LONG ROCKED LANE TO AN INCREDIBLE BUILDING SITE. THERE IS A PERFECT MIXTURE OF VERY GOOD LUSH PASTURES AND GOOD MATURE TIMBER AREAS ALL OF WHICH MAKE THE WILDLIFE HABITAT PERFECT. I ALWAYS HEAR PEOPLE WANTING A LARGE TRACT OF GROUND WITHIN AN HOUR DRIVE OF ST. LOUIS. THIS FITS YOUR WISH LIST AND IT IS ABSOLUTELY BEAUTIFUL ESPECIALLY WHEN YOU DRIVE DOWN THE LANE AND COME OFF THE RIDGE DOWN TO THE OPEN MEADOWS BEING SURROUNDED BY ALL THE TREES. THIS FARM IN THIS CONDITION IN THIS LOCATION AND THIS PRICE WILL NOT BE ON MARKET VERY LONG. YOUR FAMILY WILL THANK YOU FOR THIS PURCHASE FOR MANY GENERATIONS.